During the Exclusive New Inbound Travel Analysis by Tourism Economics webinar we heard from Adam Sacks, President of Tourism Economics, who provided us with the latest data related to inbound travel and the key findings of his report. Adam also gave us his valuable insights into the current landscape of travel to the United States and what trends he expects going forward. AHLA Members can view full webinar CLICK HERE. To view the report that was presented, click HERE. "He transported the girls to various Connecticut hotels where they worked in prostitution for Davis." Human Trafficking is in CT, how can you help? LOVE146 has seen traffickers use casinos and hotels and has also cared for survivors of child trafficking that were exploited in these venues. Together we have an opportunity to help make sure our community is exploitation-free and a place to visit that is as safe as it is entertaining. This packet contains a menu of different tools you can use to ensure your establishment is exploitation-free. Please consider the tools contained here—and the help Love146 can offer as a resource. Blue Campaign: Traffickers often take advantage of the privacy and anonymity accessible through the hospitality industry. Hotels and motels can be especially attractive locations for all forms of trafficking; however, human trafficking also occurs at sporting events, theme parks, cruise ships, and many other areas in the tourism industry. Staff are not necessarily educated on how to recognize and report signs of trafficking. It is CT law for all lodging employees to be trained on Human Trafficking Awareness annually. 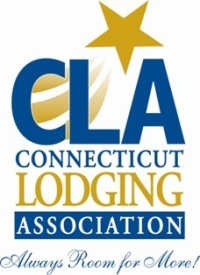 For further questions or resources please feel free to reach out to CLA at info@ctlodging.org . The U.S. Department of Labor (DOL) recently announced that they are planning to issue new regulations to replace the 2016 overtime rule released by the Obama administration. As you may recall, a federal court invalidated the Obama-era rules last fall. 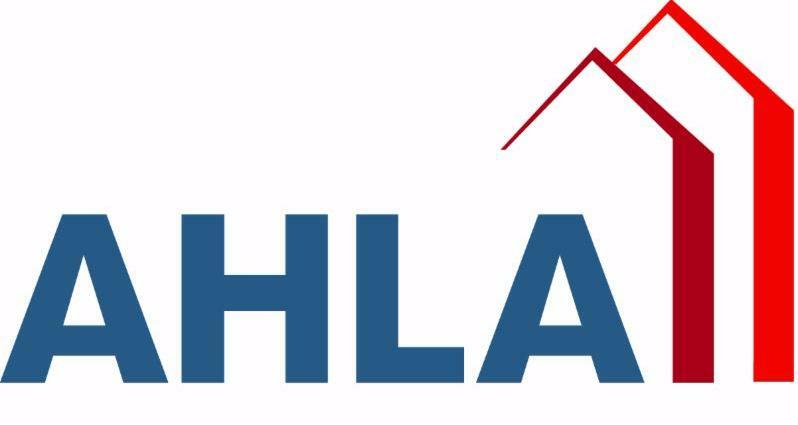 AHLA participated in a listening session with the DOL Wage and Hour Division on October 17 to urge the Department to introduce a salary threshold that was reasonable and did not exceed their statutory authority. AHLA looks forward to providing comments on the proposed rule when they are released. 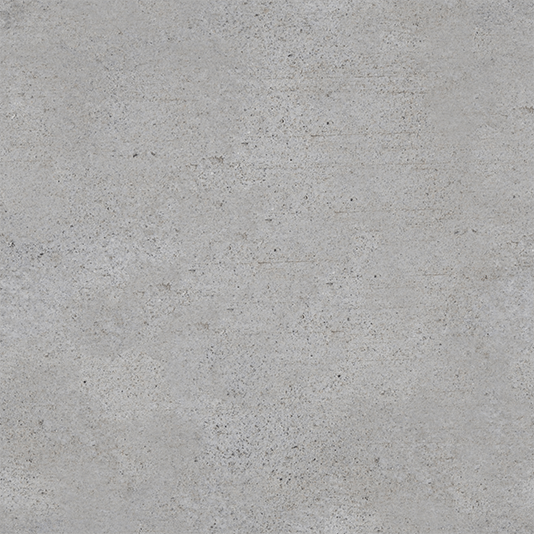 The Department of Labor announced in the federal regulatory agenda that they "will propose to clarify the contours of the joint employment relationship" under the Fair Labor Standards Act (FLSA). Earlier this month members of Congress sent a letter to Labor Secretary Acosta urging the Department to act on joint employer. This announcement, and the National Labor Relations Board's effort to clarify joint employer under the National Labor Relations Act (NLRA), are positive steps toward mitigating the harmful effects of the 2015 Browning-Ferris Industries -decision that significantly increased joint employment liability. More funding for tourism means more tax revenue for the state. And we have the data to prove it. We at the Office of Tourism are using an exciting new marketing measurement tool that shows the economic impact our marketing investment is having in driving visitors to the state. This new tool, called Arrivalist, uses cell phone data to capture how many consumers view our ads or social media posts on their smart phones—which is how 75% of our marketing is viewed today. You can review the facts in the attached handout. Please feel free to share it with whomever might help us get our message to the state legislature. As you know, hotels are required under copyright law to obtain licenses for music being played in the common areas of the property, including music coming from televisions as part of standard programming and commercials. There are currently four organizations that offer music licenses – ASCAP, BMI, SESAC, and GMR. Due to concerns expressed by some of our licensees regarding certain of the provisions of the License Agreement and changes in the marketplace over the past five years, we believe it is time to update our license for the lodging industry. Accordingly, this will serve as notice, pursuant to Section 1(b) of the License Agreement that the License Agreement will terminate on December 31, 2018, and will not automatically renew for another five-year term. As we understand it, ASCAP has offered an interim "stand-still" agreement to each hotel so that if a new industry-wide template is not negotiated by December 31, 2018, the terms of the current license will govern until either a new template has been agreed upon. AHLA does not have sufficient information to determine whether any individual hotel's license in being properly terminated and cannot recommend to you what course you should take with respect to the interim agreement. You should consider checking with your counsel. However, AHLA sees no downside to signing the interim agreement if your license is being properly terminated. As AHLA sees it, the interim agreement will keep the status quo in place and prevent ASCAP from claiming copyright infringement. Moreover, if you wish to get out of the interim agreement at any time, our understanding is that you can terminate it on 30 days' notice whenever you wish (as can ASCAP). However, there may be other factors that inform your decision. In Connecticut, current month Sept. 2018 vs. Sept. 2017, occupancy increased 1.7%, ADR increased by 3.0%, and RevPar increased by 4.8%. 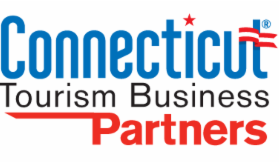 In Connecticut, for year to date Sept. 2018 vs. Sept. 2017, occupancy increased 1.4%, ADR increased by 2.5%, and RevPar increased by 4.0%.